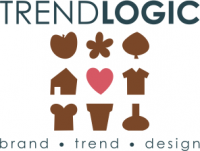 O-THENTIC SCARVES « Trendlogic bv. The OTHENTIC scarves site, is a blog where people share their passion for vintage scarves. Here you find Sandra’s personal collection. For many years I’m collecting these scarves and I’ve never unfortunately never met anyone who has the same passion. That’s why I hope, with this blog, to come in touch with people who share the same interest. Therefore it’s my goal to inspire other people and not the least myself. If you’re interested in the photographs of the prints of the scarves, they’re all available in high resolution for €3.- each. 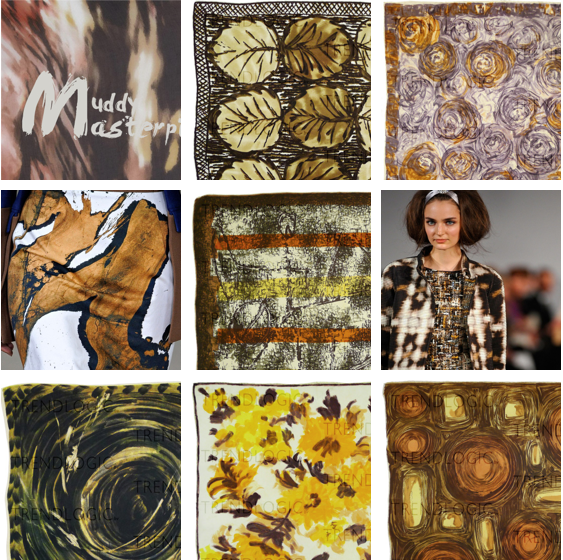 For more information go to our OTHENTIC SCARVES BLOG.